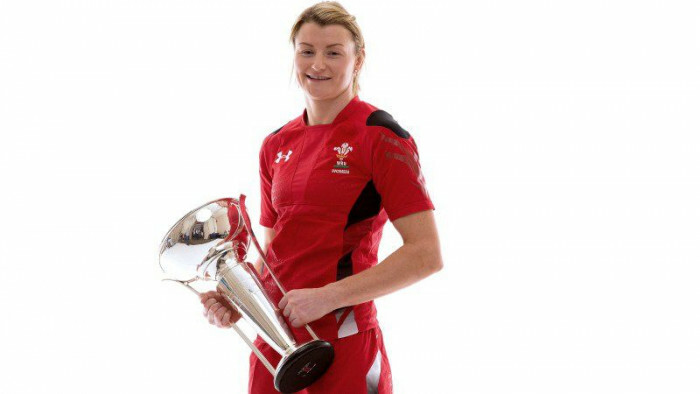 Colwyn Bay RFC has made history by appointing former Wales captain, 67-times-capped Rachel Taylor as their first female head coach in their 95 year history. National Women and Girls' Engagement Manager Charlotte Wathan said, "We are working hard at all levels to redress the balance of volunteer opportunities within the rugby family to help us reflect society and reach new and diverse audiences. The cluster model has been developed with women and girls to respond to their specific needs and interests - not only in playing terms but in developing female role models, leaders and volunteers and we are working with partners such as Girlguiding to support this aim."